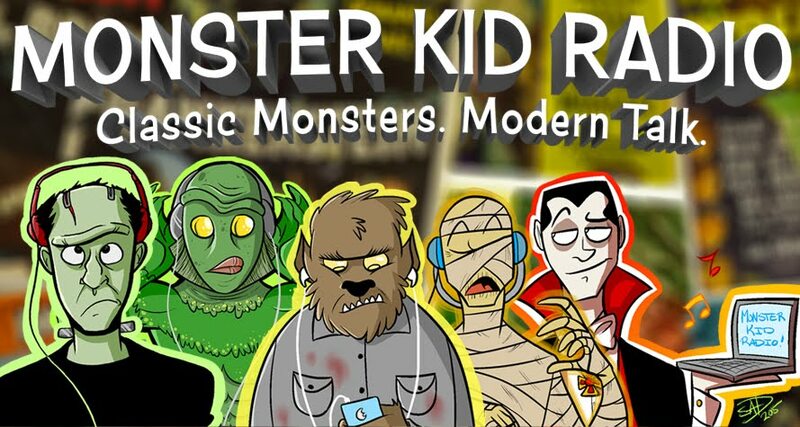 Longtime friends of Monster Kid Radio Christopher R. Mihm and Mitch Gonzales return to the show to talk about the latest and greatest news from the Mihmiverse. There's a new movie in production right now - Demon with the Atomic Brain - and Derek can't wait to hear all about it from the Mitch and Mihm Connection (while avoiding spoilers). Plus, feedback from the Fandom Radio Podcast's Joe Eiden about recent podcast episodes and Mystery Science Theater 3000.